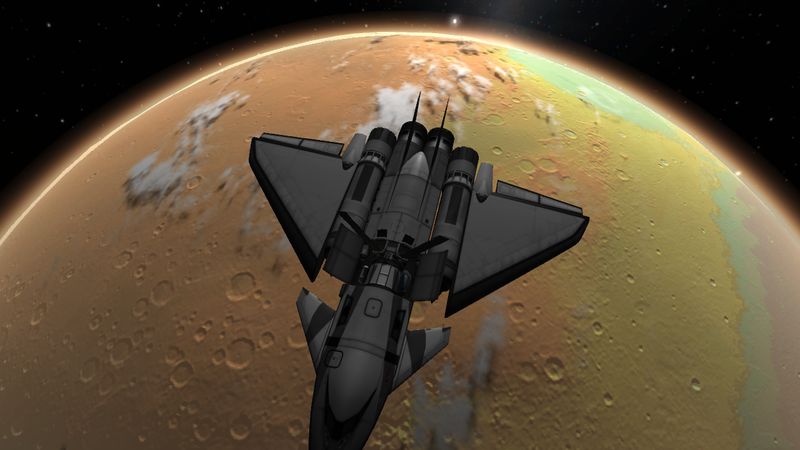 KSP is a great game for adult nerds. Many of us have background in aviation, engineering and even some of are test pilots, flight test engineers, etc.. Like many of us, I let out a silent "squee!" when I start doing math. Figuring out whether you have enough torque in your reaction wheels to hold an asymmetric craft on a vector at various levels of acceleration is the type of thing that makes me gush physics and tell long, rambling, pointless stories about how cool I think I am to my infant daughter. But all of this stuff appeals to adult nerds. As one myself, the idea of space-cows and the like makes me cringe. But as an adult nerd I have recognize that we are bad at breeding more science nerds (we make pop-culture-reference geeks en masse). With alien life (I suggest on Laythe) that players can interact with, kids have an excuse and reward to get to another celestial body. Just like giving a pill to a dog wrapped in a sausage, the space alien stuff is the sausage that we use to get the engineering and physics pill into our kids. Perhaps even a part, like a death-laser that blasts things can be unlocked for the kiddies? As is we have flying saucer wreckage and various Arthur C Clarke reference. 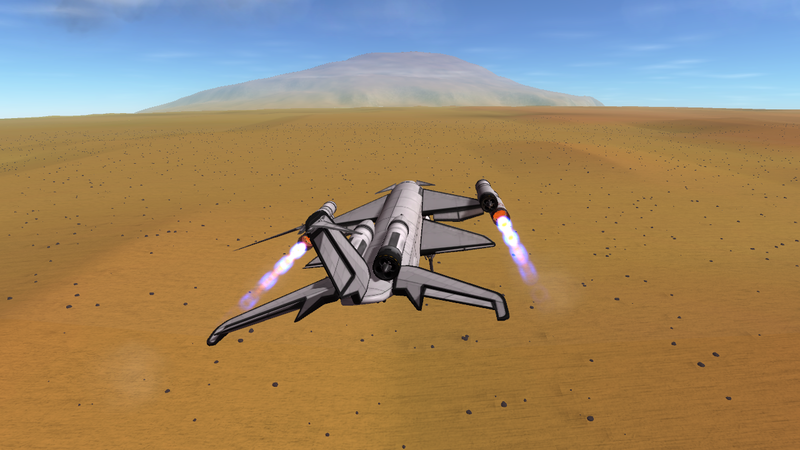 I don't want to work living, breathing creatures onto Laythe, but perhaps relics that offer rewards or something? 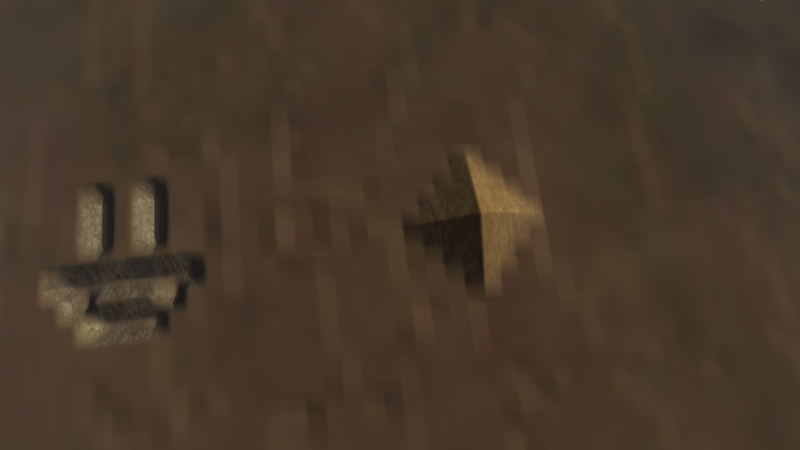 Is it so bad to have alien artifacts and cartoon things on Laythe if it gets ten year olds doing math and thinking about construction? I am starting to change my opinion on the matter. I doubt aliens would get kids that aren't already interested to play a game like KSP. 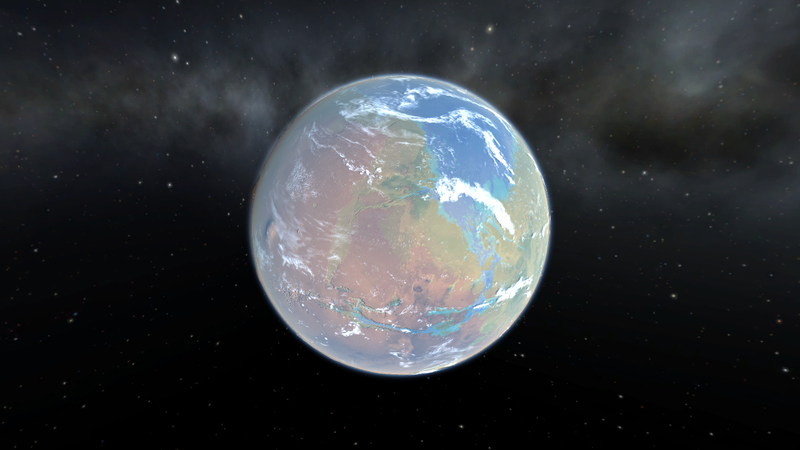 But Kerbals *are* aliens - they're the Little Green Men archetype. If you wanted aliens to Kerbals they might as well be humans the whole game is cartoon-space already, I don't think an extra layer of cartoon is going to help. Fair enough. The Kerbals are little green space men with giant heads. Also, blowing stuff up tends to entertain kids. Getting kids to play is a bit tough. Because math. Honestly, there's not a huge amount of math involved unless you want to do things efficiently. It does take a while to get the 'hang' of orbital mechanics, but it's a system that's not impossible to intuit once you get it in your head. While, orbital mechanics is tough. I'm 14, and when I try to get people to play it's hard to get them interested. Adding cartoon aliens wouldn't help with getting teenagers, and anybody younger is either an actual genius with like 160iq or not going to play. 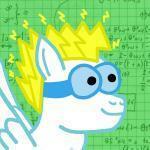 You can play the game with as much math as you like, really. For example, launching asymmetric payloads requires a little more torque or less acceleration. 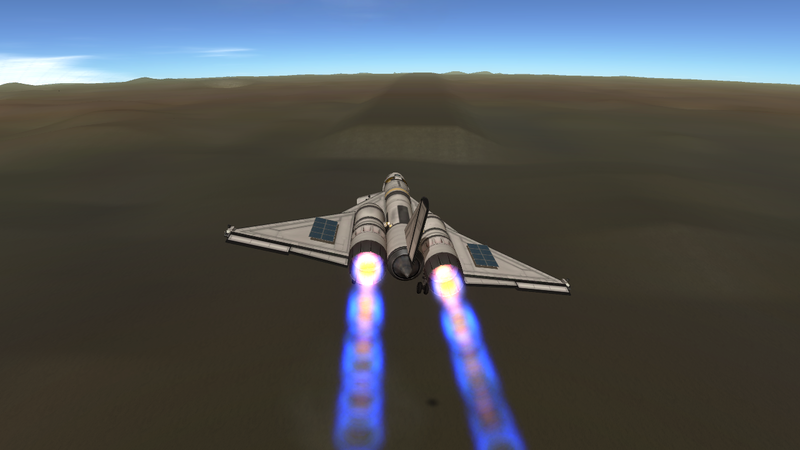 Less acceleration means a greater fraction of lifter DV is lost to gravity, etc.. Trial and error is part of the fun of KSP, but simply adjusting til your rocket stops exploding gets old, but that's me. 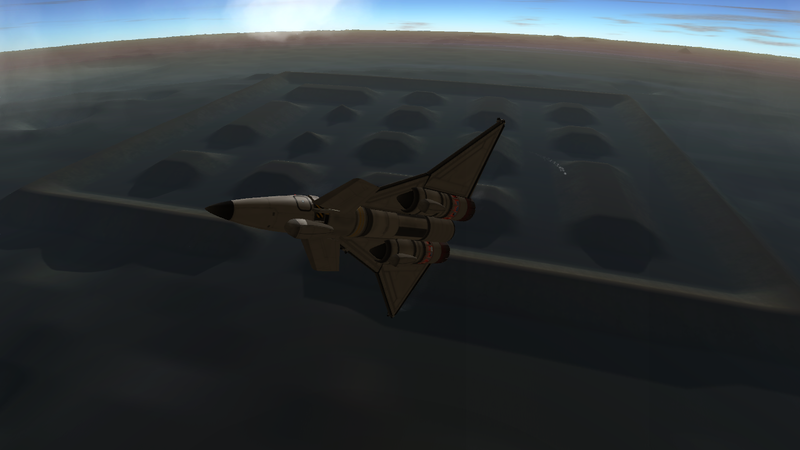 So I spend most of my time in the VAB fiddling with my calculator. That's part of the fun for me. This is also why I should not be in charge of figuring out how to make this game appeal to kids. ... Also, blowing stuff up tends to entertain kids. My kid brother used to bug me to let him countdown to launch and activate the first stage, and when I finally give in and let him he would mash the space bar several times and turn my rocket into a fireball. We'd both get a laugh out of it actually, then I throw him out of my room (not literally) and revert the launch. I'd like to though. Back before I discovered Kerbal Engineer I looked up engine characteristics on the wiki, but calculating delta-V was beyond me and my Casio at the time. I was able however to estimate burn time using the fuel consumption rate displayed on the resources pane. 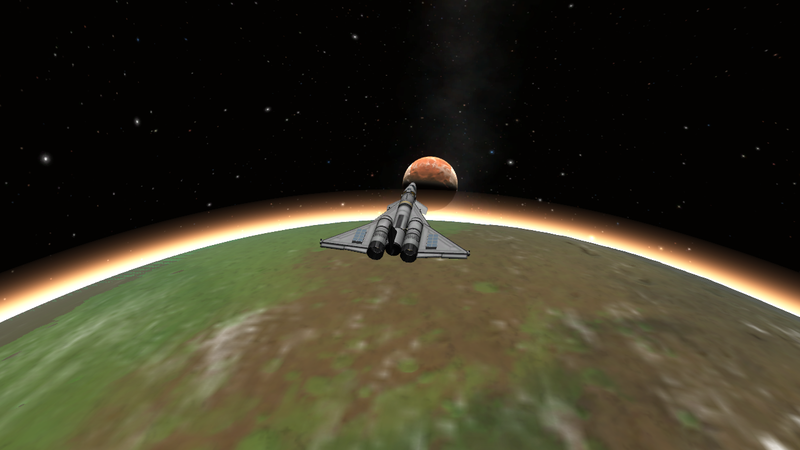 KSP is a great game for adult nerds. I agree, but as an adult nerd I have to ask what is the actual problem? There are thousands of games for kids but only handful for adult nerds. And typically they are also too cartoonish and simplified and I have to load or make mods to get them to be better engineering challenges. I don't have a problem with a game for adult nerds at all. I am one and I play the game. I think it has the potential to be really good for teaching things to kids, however. I have focused on math, but at a much more basic and important level, the game gets kids to learn and apply basic troubleshooting techniques. Other games, like Minecraft, offer this to kids as well. It's possible that KSP and Squad are right targeting the adult nerd demographic. Without sounding too much like a cult member, the long term future of humanity depends on exploring the cosmos and getting to a point where our species is not married to the fate of our home planet. From before the eighteen hundreds and through the twentieth century science fiction involved a lot of space adventures. Those children's stories inspired the young, dynamic nerds that got us flying faster, farther, more accurately, etc. 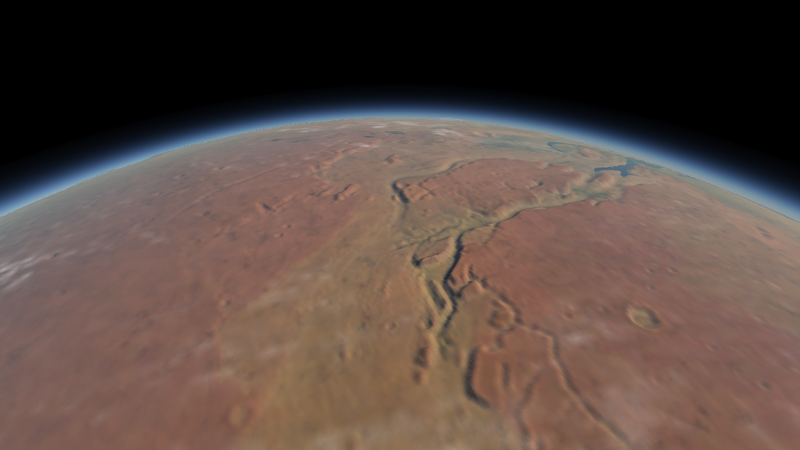 It would be a shame if KSP only appeals to space nerds who already interested in the stars. I think it has the potential to inspire the kid who will revolutionize propulsion, etc. It is probably impossible to make a game which would be technically challenging for nerdy people with high level technical education and at the same time interesting to average people or kids. In my opinion it is bad thing that KSP have gone from nerdy side to popular side during development process. Of course I understand that it is the only way to earn money and Squad certainly deserves all economic success. I do not expect that any commercial game would be nerdy enough because most of potential customers do not want to entertain themselves by solving difficult technical problems because they get enough in their jobs. However, I hope that there will be some hobby projects. I could even take part of the development, but I do not have enough patience to make whole game by myself (I like to program mathematical algorithms and technical things but not user interfaces or such boring stuff necessary to playable game). Orbiter is a good example, but it is quite limited to flight, which is not very interesting without more complex logistical or exploration objectives. And I hope that KSP will not go any more into childish direction or at least it would be possible to disable any aliens etc. stuff. 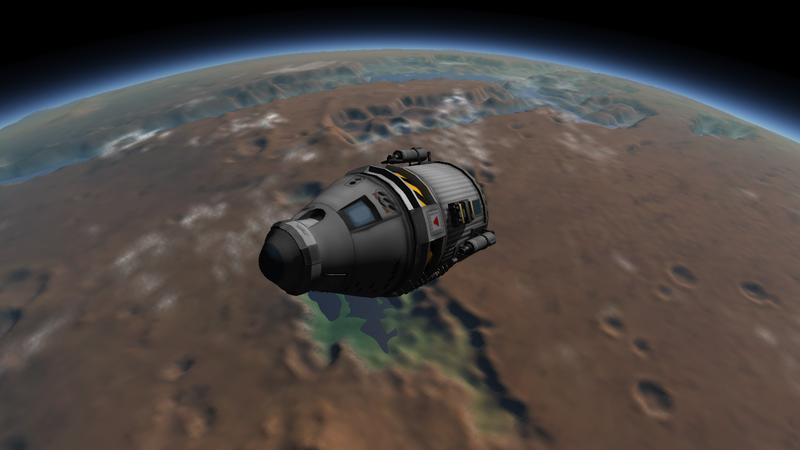 KSP gives quite good challenge with suitable set of technical mods and personal restrictions, but still I would like much more difficult and realistic game. 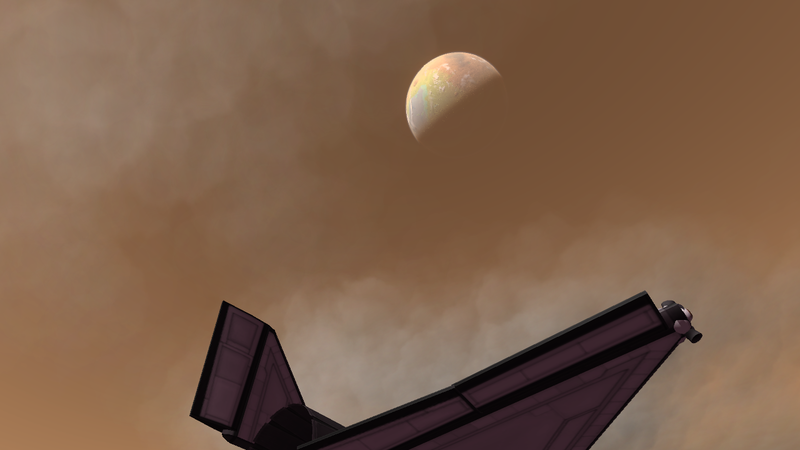 Aliens [more aliens that is] have been left out of the KSP roadmap since day 1, presumably for much the same reason that n-body physics, multiple star systems, multiple AI controlled "NPC" space programs etc have been left out. Ie: because a limit had to be drawn *somewhere*. Battles/fighting/militarisation I assume has been left out due to ideas about the "character" of the game (ostensibly peaceful) but also would require significant bodies of work to add satisfactorily. Aliens, and all of the options for content that come with them, would be neat, could make a great game even greater. To do it right, you would have to add so much more content, so many more mechanics, that it would require a huge amount of effort. You think the wait fro 1.2 was long? What about the time since 1.0 till now? You would need far more content than that. In conclusion, this is far more pertinent to a discussion about a hypothetical full, standalone sequel, than adding it to KSP as it exists today. Its a space sim, an unlimited scope could include *everything*, they have to draw a line. Goodbye Cassini... We salute you! 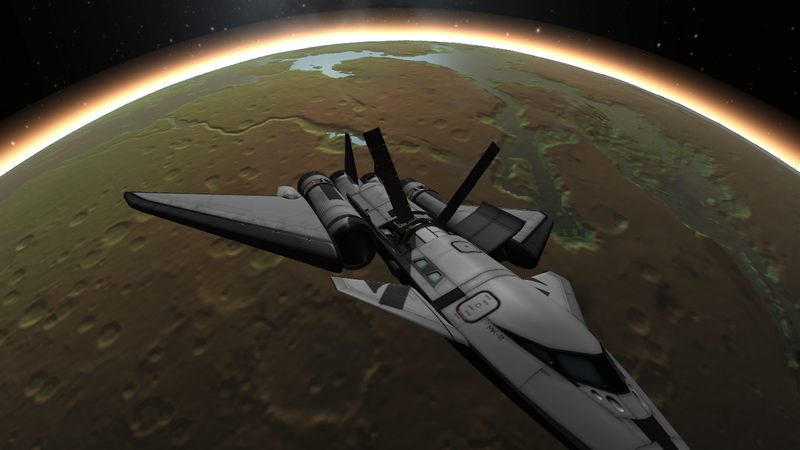 Doesn't matter whether you're a kid or adult, if you like KSP, you like it. 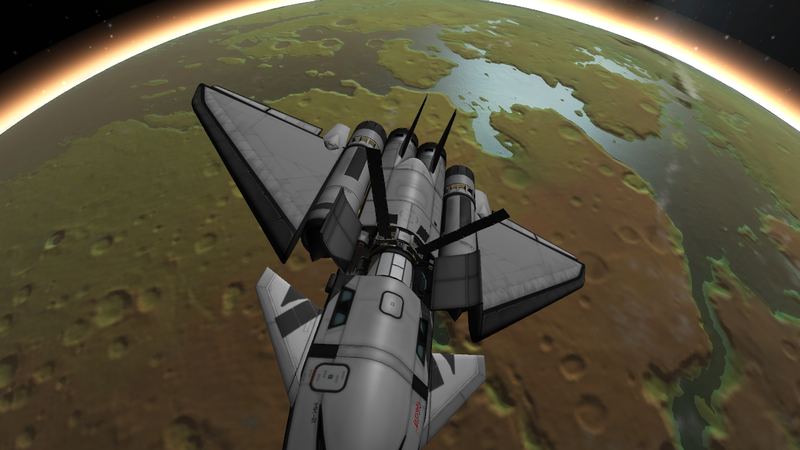 If you don't like KSP, you don't you must die. I'm 18 now, and I think I got this game when I was 16 (though I may have still been 15, I can't remember exactly when I got the game). It's my favourite game I've ever played, but if I had tried to get into it when I was younger than I actually was, I probably would've gotten frustrated and given up. It's a difficult game to get started with, and I think people should get into it when they're willing to persevere and fail spectacularly numerous times on the way to orbit and beyond. It's aimed towards adults (or in some cases teenagers) because that's the demographic who are most likely have the patience to deal with the complexities of rocket engineering and orbital mechanics, and who might be inclined to learn how to do calculations in order to get things really precise. Good comments, all. 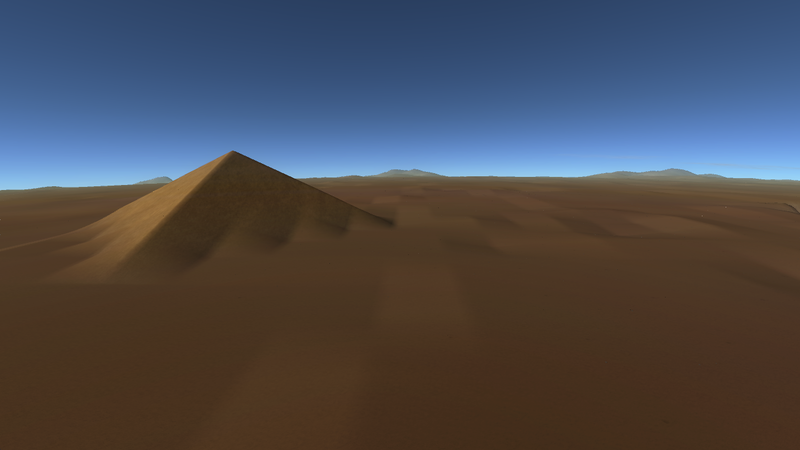 I think I am asking too much for a game to be technical and still cartoonish enough for kids. I think it's more that you may have been overestimating the patience kids are likely to have for rocket science. I showed the game to my 5-year-old cousin a while ago, and he liked the look of it partly because of the kerbals but also because of the rockets themselves (and he certainly picked up something from it because he then started making lego space ships with stages). But I very much doubt he'll have any interest in actually playing it for quite a few years, because really it requires too much time spent thinking for most children to be interested in for long. I actually laughed so hard at this, I thought you meant giving a pill to a dog, but the dog was wrapped in the sausage, not the pill On a more serious note, I don't think aliens will attract more players, just look at No Mans Sky, it had aliens on nearly every planet and only a select few still play it (and I'm going to avoid the obligatory "another butthurt No Mans Sky customer" comments here, because, yes, we are butthurt, but I did buy the game knowing I would likely be butthurt, and I was right, so yeah) I think like others have said, if ya like KSP, like all of us, ya like it, and if you don't, like most of my friends, nothing will sway you to play it. 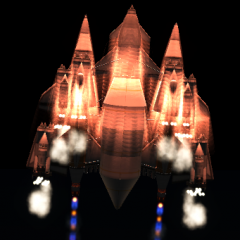 I was about 12 when I first bought KSP, and it's been 4 years since. Now I know I'm not as dedicated as some of you, I don't play every day, I sometimes go months without, but KSP always captures my interest (Even if I still haven't gone past the mun...) I think like others have said, it's a game requiring lots of thinking, and I just think some people aren't willing to put that into it.